Despite its proliferation of dear green spaces, Glasgow’s interchangeable weather means that it’s not always safe to propose an afternoon playing in the park. Luckily, the city offers plenty more temperate opportunities to while away a long weekend - and, best of all, plenty of them won’t break the bank. Here are a few of my favourite ways to enjoy the weekend before payday. Perhaps not a trip to take the kids on, but decades of urban renewal, regeneration and abandoned projects have left Glasgow with a fascinating collection of empty, derelict and abandoned properties to discover. While nobody is suggesting you risk arrest or grievous bodily harm to get up close and personal with the ruins of the city, there are enough architectural gems out there to merit exploration with a camera from the street. Fascinating online archives such as Derelict Glasgow and Hidden Glasgow will give you some clues as to where to start. Scotland Street School Museum is one of Glasgow’s more idiosyncratic attractions, and will delight both fans of architecture (the building is one of the finest examples of renowned architect Charles Rennie Mackintosh in the city) and those who want to relive their schooldays. Closed as a school in 1979, the building now tells the story of one hundred years of Scottish education through exhibits including three lovingly reconstructed period classrooms. While libraries elsewhere fight for dwindling funding, Bridgeton in the east end of Glasgow has benefited from recent investment in a new library at the Olympia - which, in turn, freed up the old Bridgeton Library to provide a permanent home to a truly unique (at least in Scotland) resource. Glasgow Women’s Library acts as lending library, education centre and national archive, housing everything from old dressmaking patterns to radical women’s liberation newsletters. Membership is free, and entitles you to attend the library’s regular programme of talks, workshops, events and heritage walks. 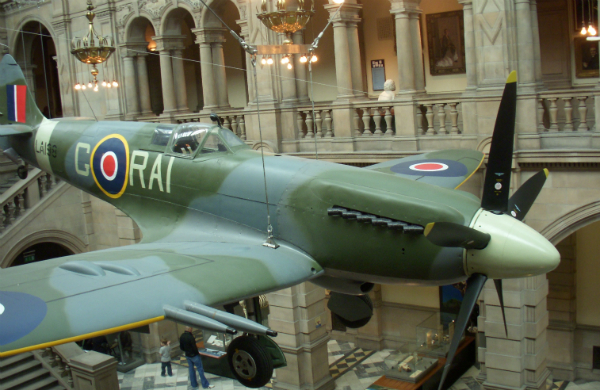 Yes, it’s the second museum to appear on this list but the Kelvingrove Art Gallery and Museum is not only Glasgow’s top free-to-enter attraction but also one of the most visited museums in the UK outside of London. 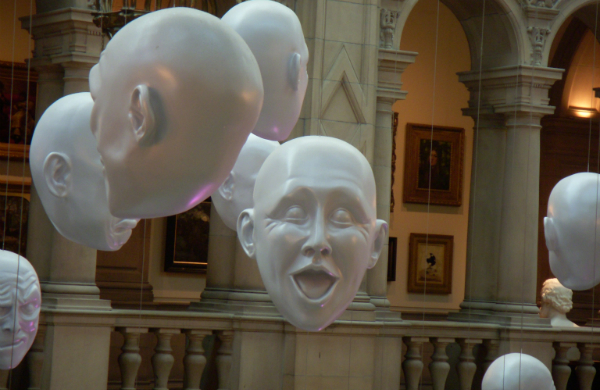 Its permanent exhibits are an eclectic mix and include the world’s biggest collection of paintings by the Glasgow Boys, a taxidermy elephant named Sir Roger, a 1944 Mark 21 Spitfire and Salvador Dali’s iconic Christ of St John of the Cross, which took my breath away the first time I saw it in person. The museum also hosts touring exhibitions on everything from Doctor Who to Scottish football, but these will usually set you back a couple of quid. It’s no wonder the Barras is world famous when you consider that there has been a marketplace in the east end of Glasgow since at least the early part of the 20th century, long before the McIver family built their distinctive sheds to shelter the traders as well as the iconic Barrowland Ballroom. 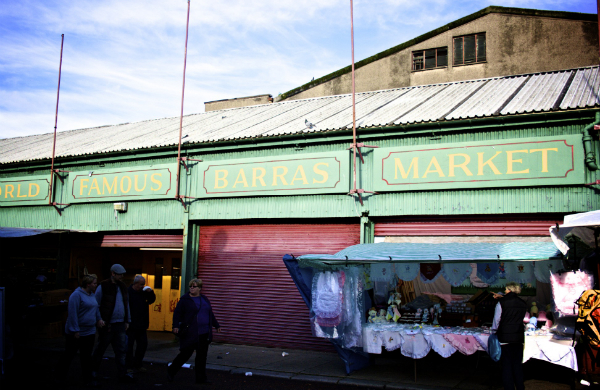 Locals would argue that the Barras has long become a more sanitised version of its former self, but if you want a morning of proper Glasgow banter (many of the stalls will be shutting up if you leave your visit until the afternoon) there are few places better in the city. The experience is free, but I won’t be held responsible for readers unable to resist either the bargain of a lifetime, or the new late-night ice cream parlour.